This event was available from Friday, January 18, 2019 12:00 AM until the event start date. You and your Valentine will enjoy dinner at Nashville's only rockin’ dinner club with dinner and live music by Meghan Shanley. To celebrate the occasion our chef has created a savory 3-course meal with a premium menu upgrade. 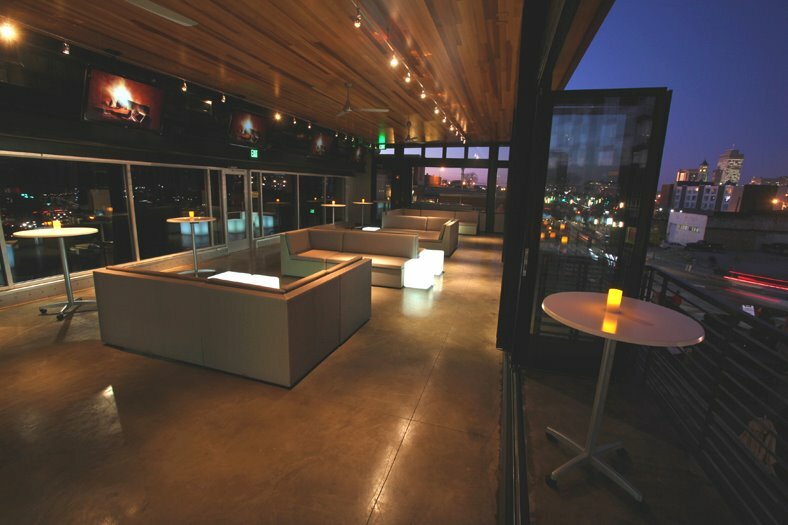 Our Sky Loft overlooks the beautiful Nashville skyline. Band views are restricted but viewable via our flat screens. 5:00 PM Valentine's Day Dinner + PREMIUM MENU EXPIRED STILL AVAILABLE! 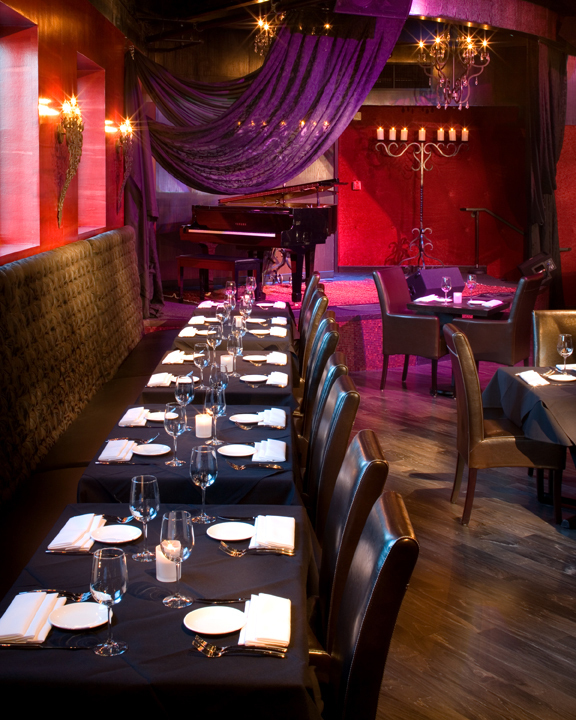 5:00 PM (SKY LOFT) Valentine's Day Dinner + PREMIUM MENU EXPIRED STILL AVAILABLE! 7:00 PM Valentine's Day Dinner & Live Music EXPIRED STILL AVAILABLE! We begin checking in reservations 15 minutes prior to the event, no exceptions!